Use multipurpose furniture, and create multipurpose spaces. 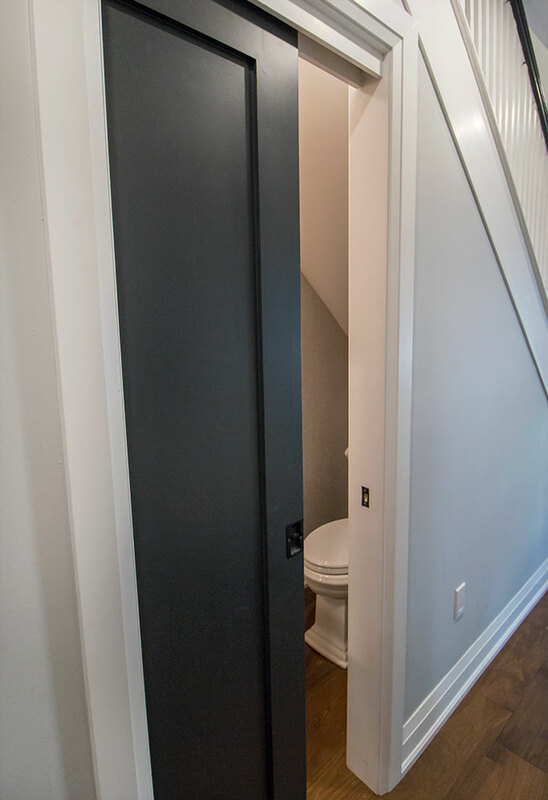 Break up the areas by using complimentary paint colours, and compartmentalize each area to a specific use. Raise the height of the room with curtains and tapestries. Raising the height of the room will help the room stand tall and take away attention from tightness of the space. Using mirrors and reflective surfaces will help to reflect light across the space that will create spatial depth. Create a place for everything and keep everything in its place. Doing this will not only keep your home neat and clean but will also clearly identify the use of each area in your space. 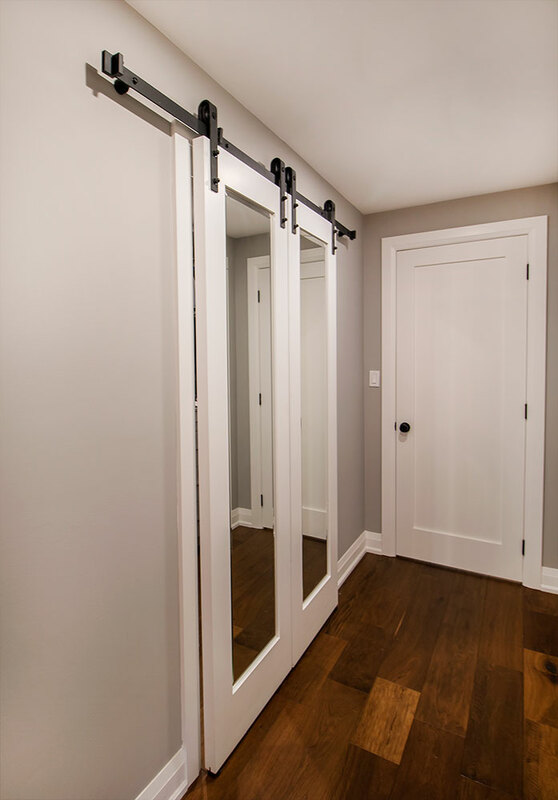 Sliding doors operate on a track not a hinge; No additional space is required to accommodate a door arc since sliding doors simply glide along a track. 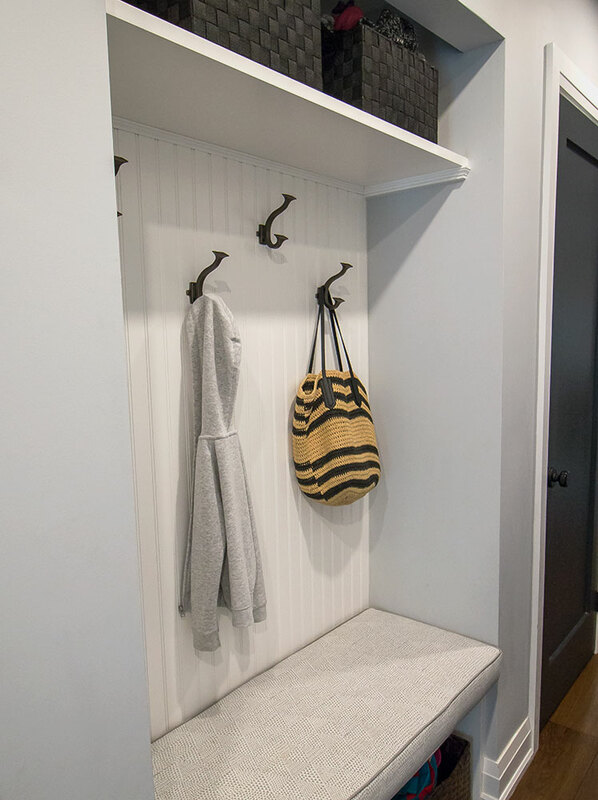 Small spaces still have nooks and crannies that may be difficult to work with, however when dealing with a small space you can use any space you have. 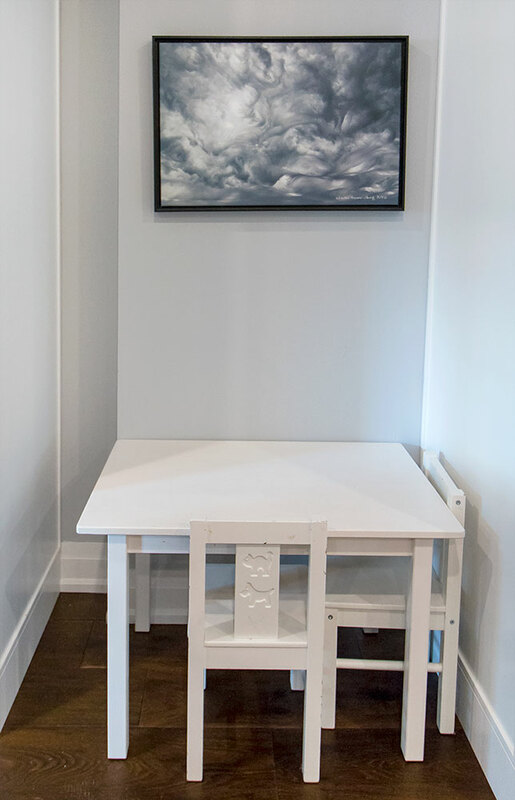 Turn those small-unused nooks into reading nooks or tiny offices. About: With over 30 years experience in the Construction Industry, we are builders who understand every aspect of the construction process. From planning and design, to delivering the fulfillment of your dream home, we are with you every step of the way.